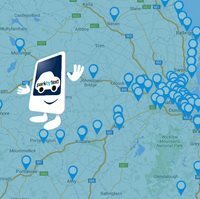 We are excited to announce that we will now be offering services in Wexford, Gorey, New Ross and Enniscorthy! 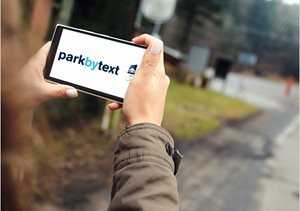 Calling all LIT & LSAD students- Save your euros when you switch to parkbytext! 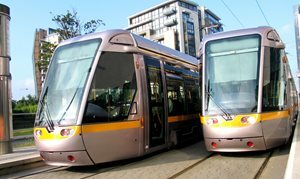 Please note, it is expected that parkbytext car parks, such as Luas Park and Rides, will fill up early this Sunday. 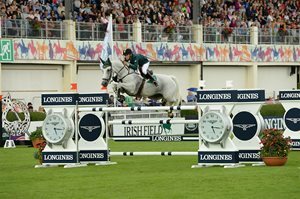 Car parking and access information for this year's Dublin Horse Show. 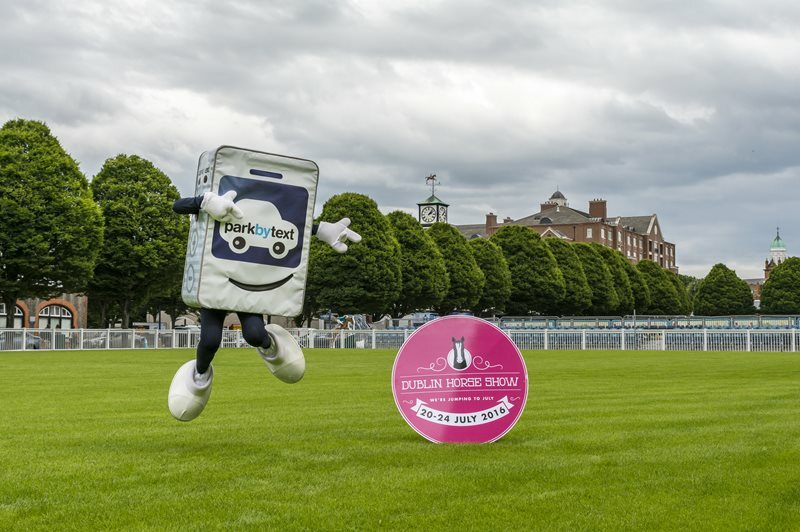 parkbytext are proud to be back sponsoring the Irish Draught Classes at the Dublin Horse Show 2018! The Horse Show runs from the 8th to the 12th of August in the RDS. With the excitement of the upcoming Dublin Horse Show mounting, we at parkbytext have done a bit of research into Ireland’s most popular horse, the Irish Draught Horse- the category we are proudly sponsoring. 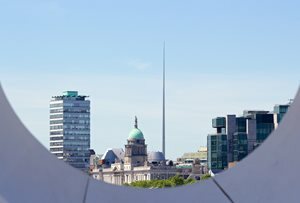 Here's our pick of top events around Dublin this summer! 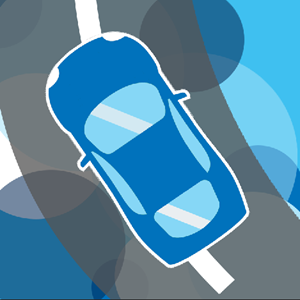 Learn more about editing a parking pass, changing account details and how to confirm that your car is covered. Here's our pick of top events around Dublin's fair city this March! 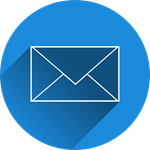 We would love to get your feedback on our service by taking our quick survey. 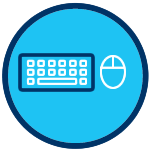 A scheduled system update is taking place between 18:30 - 18:50 this evening (16/02). 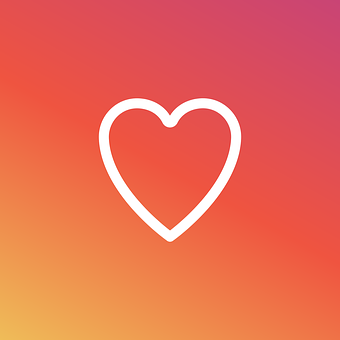 Stuck for somewhere to bring your date this Valentine's? We have a few suggestions to help you out! 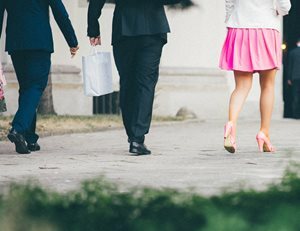 Here's our selection of 5 quirky date ideas for you to enjoy with your mates! 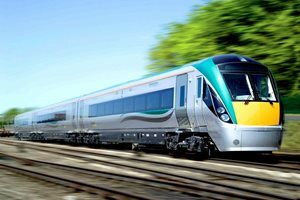 We wish to advise all Irish Rail customers that from the 28th February 2018, parkbytext will no longer be available in Irish Rail locations. Here's our list of top 5 events around the country this January! We've got 2 x €100 mastercard gift cards and 10 x €10 parking credit up for grabs! parkbytext’s 12 days (out) of Christmas! We've compiled a list of 12 great days out for both you and the family this Christmas period. The annual parking offer is back again this year, from October 20th 2017 – January 5th 2018. 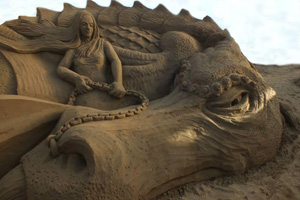 Our top 5 happenings around the country this month! 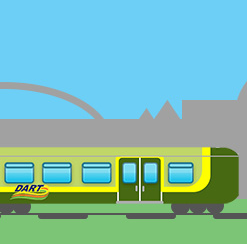 Trains will not operate across Intercity, DART and Commuter routes on Wednesday 1st November. 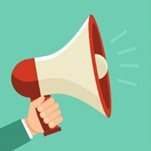 Further industrial action scheduled for 7th, 14th, 23rd November; 8th December. 11 Spooky things going on around the country this month. Our top 5 events around the country, this September. Between Friday morning 21/7 and Monday afternoon 24/07 we experienced disruptions to our service. 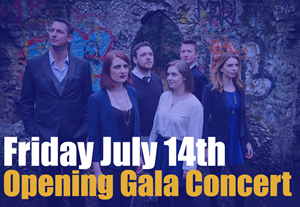 Win tickets to the Irish International A Cappella Festival courtesy of parkbytext! We sat down for a chat with Jeffrey Roe, Head of Development with parkbytext about Dublin Maker: a festival sponsored by parkbytext which is now in it's seventh year and growing fast. Here is a list of some events you don't want to miss this summer. Change in price for RDS day passes. 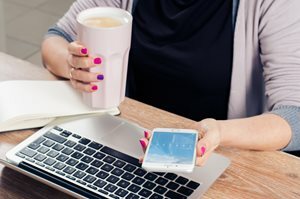 Want to Make the most of your 3 day weekend? 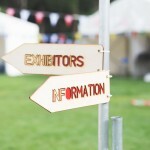 Here at parkbytext we've done up our top 5 picks of events going on around the country! 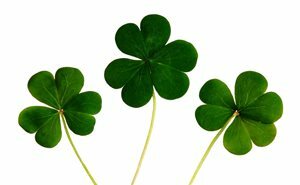 It's the week of St. Patricks day and things are really gearing up around the country for the big celebration on the 17th of March! In light of this we have put together or top 5 picks of the best things happening around the country this week. 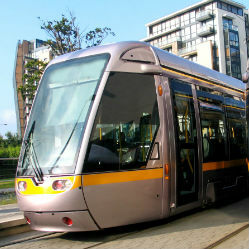 parkbytext will be exhibiting at this year's Sustainability Summit in City West, January 31st. 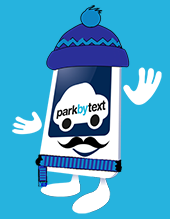 parkbytext 2Bill has been rolled out across all Irish Rail stations, with parkbytext! 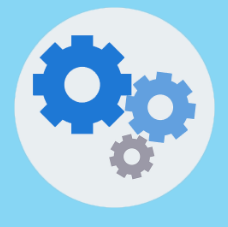 How to change auto- top up settings in your account. parkbytext's pick of the top 5 events happening around the country this January! Forget about the cold this this November and get out and about! Here are some events that will have you grabbing your scarf and running to the front door. parkbytext's pick of the top five events happening around the country this September. Get two days parking for the price of one when you redeem our PARKLUAS voucher! 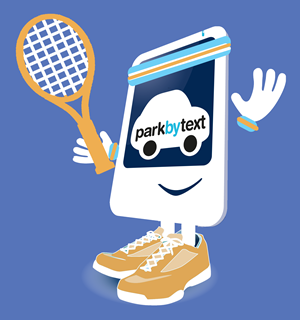 parkbytext is now available in Rathcoole Mall and Waterford Institute of Technology - Sports Arena. 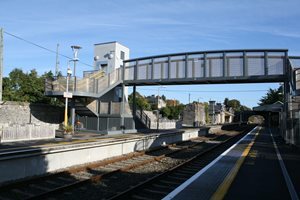 There will be free parking in Rathdrum Train Station from Monday 26th September to December 1st, while engineering works are taking place on-site. Our Cavendish Lane, Castlebar site (location 1346), will no longer be a parkbytext location from Friday 30th September. 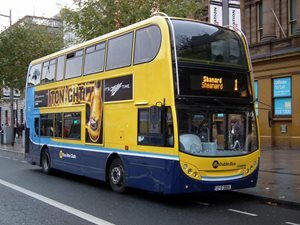 Dublin Bus has announced that it is likely there will be industrial action by all employees on 23, 24, 27, and 28 September along with multiple dates in October. 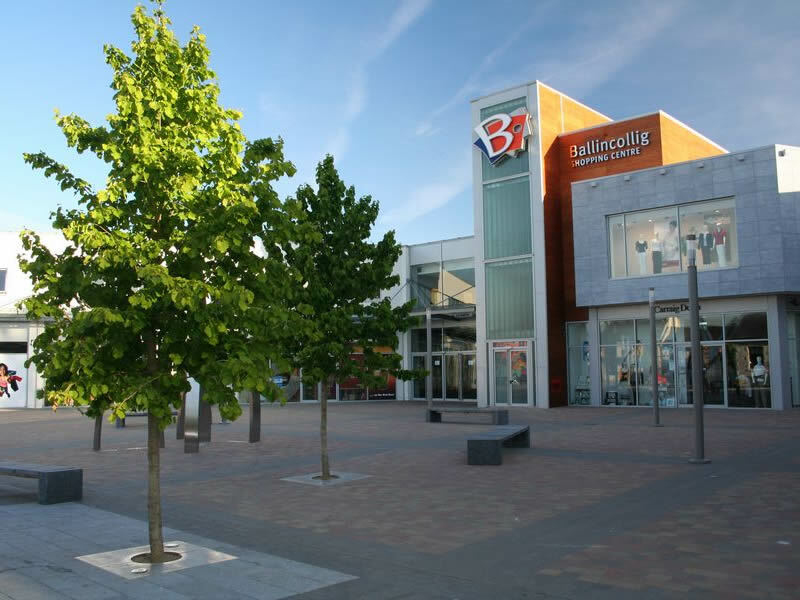 Our Bellevue Islandbridge (location code 1547), will be closing from today, 22/06. 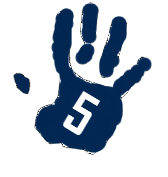 The site is now under new management, and any new site / payment details will be sign posted. We apologize for any inconvenience caused by this closure. 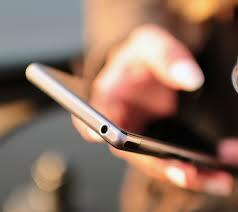 Quick, easy and convenient parking payments have arrived in Ballincollig! 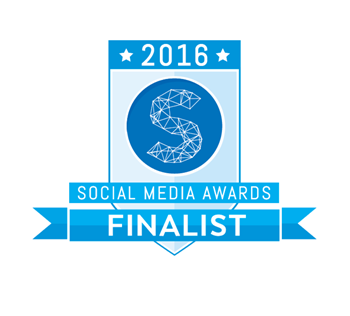 parkbytext are finalists at the social media Awards! 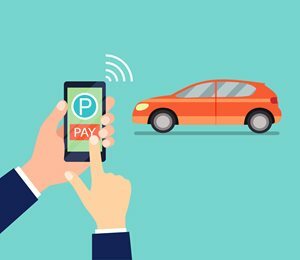 Quick, easy and convenient parking payments have arrived! Who needs dates, this Valentine's, when you've got your mates?! 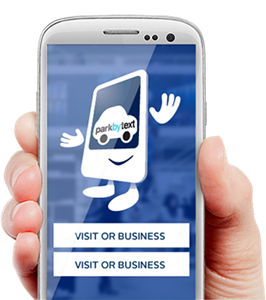 Pay for your parking using your mobile phone bill or credit with parkbytext 2Bill. 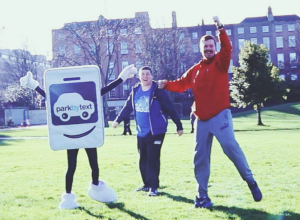 parkbytext is the convenient, cashless and easy way to pay for your parking by mobile phone and it is now available in Luas Park + Ride locations. 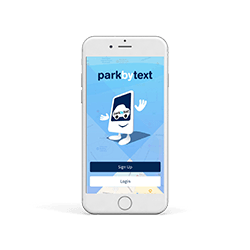 parkbytext, Ireland’s leading mobile parking operator, has officially launched parkbytext 2Bill, a new mobile parking payments service that enables payments to be taken directly from customers’ mobile phone bill or pre-pay credit. This is a first in the European parking sector and offers customers another way of parking with greater convenience and ease. 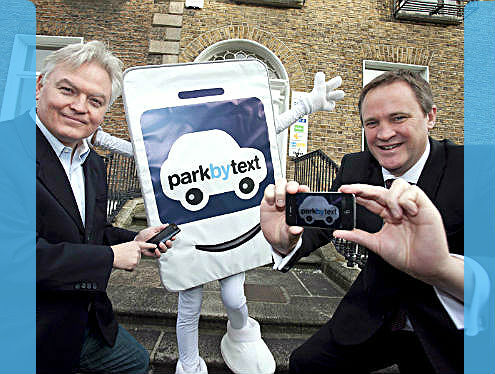 Parkbytext will be available in Enniscorthy, Gorey, New Ross and Wexford Town from the 25th of October. 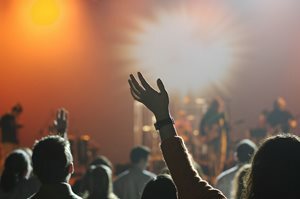 Here is parkbytext's pick of the top five events happenning around the country this May. 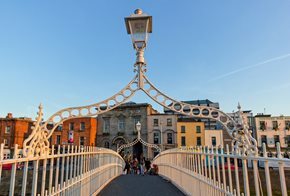 Some things that you may not know about the Dublin Maker, a festival we are proud to be involved with!